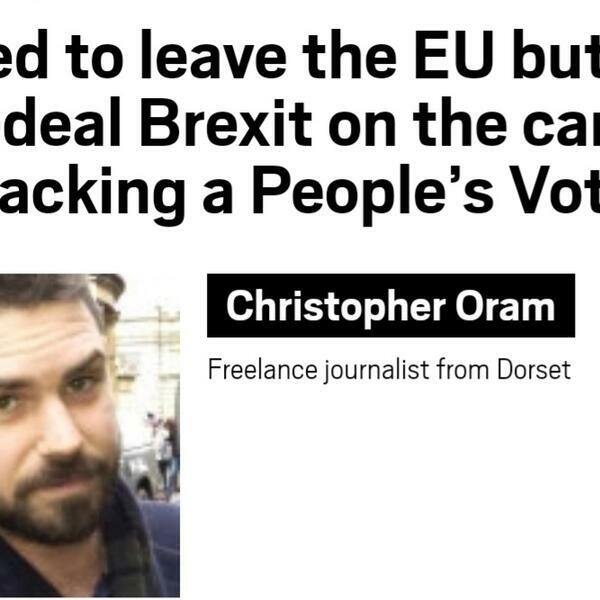 This week we chat to Chris from Dorset. He voted leave on the promise that we could keep single market benefits but at the same time boost the NHS. He has drastically changed his mind now and he explains why. We mention two articles he has written on the subject. They are here.